This was the first time I made ice cream, just because I like green tea ice cream. A good box (1l) in the Netherlands costs 9 euros so I decided to make green tea ice cream after reading how to make ice cream from an Italian cook book. 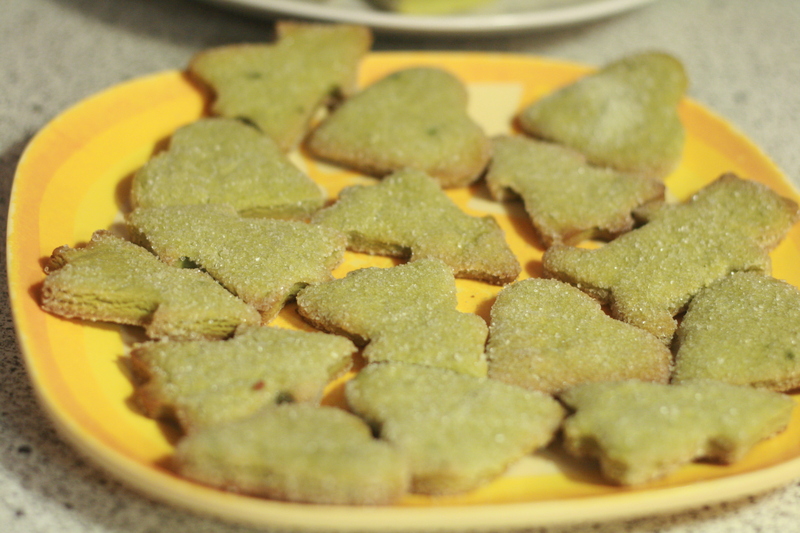 However, as Italian doesn’t have green tea ice cream and matcha powder, I consulted my friend’s recipe. However, I find out making ice cream like the Italian way is almost perfect as long as you put some IQ in the making.